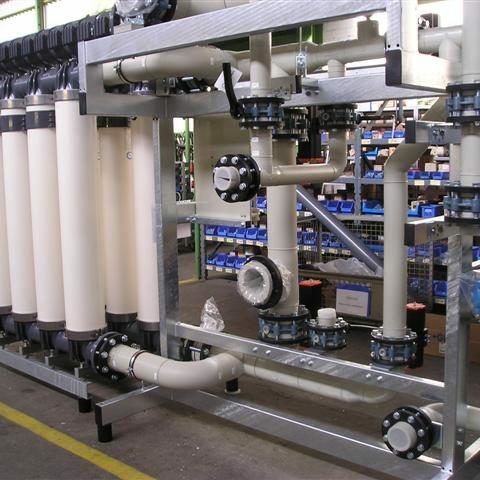 We provide you with a complete package for your water and wastewater treatment needs. However, this does not include any building & civil work that may be needed. Perhaps the most important part in some ways is the fact that we offer you a “cradle-to-grave” service. Therefore, once your plant is operating and proven, we offer you on-going technical support, servicing and spare parts. This is for the lifetime of your plant on whatever basis you prefer. Process design and the associated Chemical Engineering is at the heart of what we do. It is certainly the first activity required in designing a solution to your problem. This is because it defines what equipment is necessary and how big and complex (or not) it needs to be. Once the Process Design is complete, it is further developed into the detailed design. This defines each item of equipment, including its size, complexity, materials of construction, connection details etc. It provides every detail necessary to procure, manufacture, assemble and install the solution that we provide to you. One installation is complete we then commission the plant and train your operators. Each stage of the design is checked and approved by our peers within the company to avoid any unintentional errors. H+E has been doing this for more than 100 years. Therefore we feel that we have a level of experience that enables us to offer among the best-designed systems currently available. However, we are definitely not complacent about this experience. We constantly remind ourselves of our commitment to “Continuous Improvement”, which indicates our clear intention to remain at the forefront of our chosen business. We manufacture a substantial amount of the custom-designed equipment in-house. Typically this includes items in plastics (to maximise corrosion resistance), including tanks, skids etc. We design and manufacture to appropriate international Standards so we know that they will have a long life. A 25 year service life is perfectly normal for plants that we design and supply. 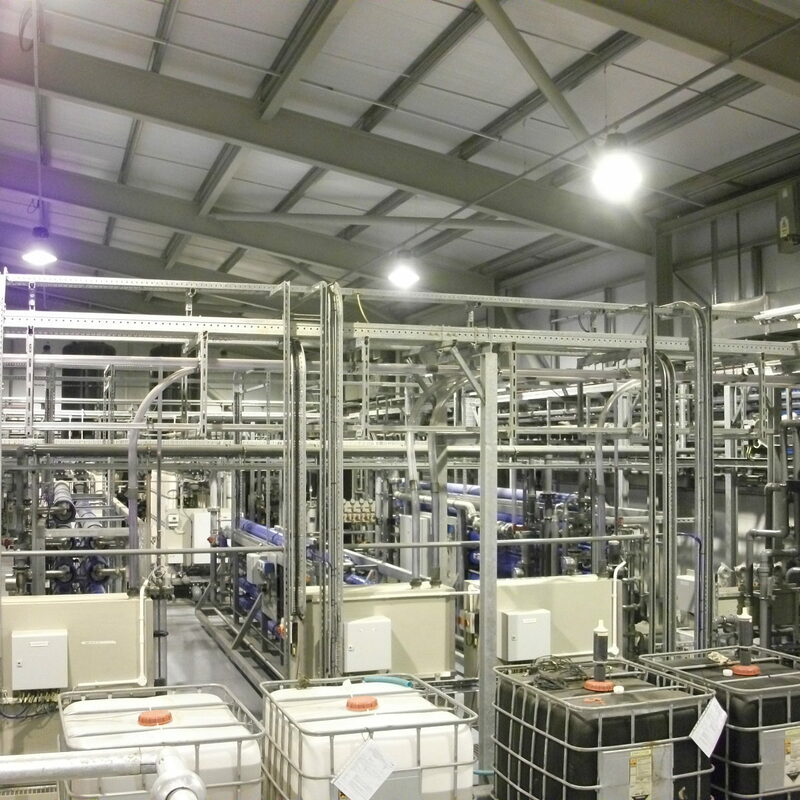 In fact many of the plants we have supplied are still working after a lot more than 25 years. If you want your plant to be well designed and have a long, trouble-free life so that you can focus on production, contact us and we will be happy to discuss what you need. Of course, we also purchase a lot of COTS (Commercial Off The Shelf) equipment such as instrumentation, pumps, valves etc. and in such cases we are always happy to discuss with you any preferences you may have for equipment type or manufacturer. We can test all our manufactured equipment and pre-assemblies in our own factory before we deliver it to you. Did we did indeed get the quality right? It minimises the time we spend on site to assemble it before we can start it up. You can download the brochure, including pictures of pre-assemblies here. As mentioned above, we also install whatever we supply to you. Generally, all we ask of you is to provide the space necessary with all the required services (power, water, air etc.) As a rule, equipment is installed by our own staff. However, if this is not possible for any reason, we certainly have our own Site Supervisor / Manager monitoring the work. 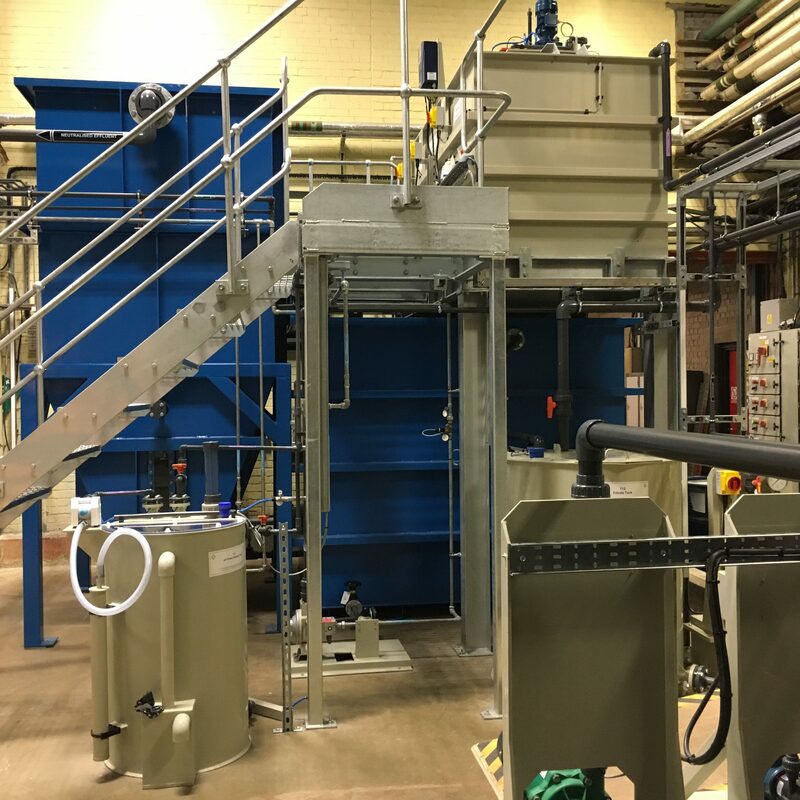 Once mechanical and electrical installation is complete, we do all necessary “dry” testing before we start to fill the plant for the final commissioning stage. This is always done by our own staff and they will train your staff during this process. Once your plant is fully operational it will need to operate correctly on a day-to-day basis. It should also be provided with occasional maintenance and replacement of some components. We will be pleased to talk to you if you prefer not to operate the plant yourself. But most clients are perfectly happy to operate their plant on a day-to-day basis, simply because the work involved is not very time-consuming. Long experience tells us very clearly that plants operated by our clients benefit very substantially from an occasional service visit. In most cases such visits take just one day. The clear objective is to go through the plant’s operation from beginning to end and check that everything is set-up, calibrated and operating as it should be. This therefore ensures that the plant achieves the best possible performance. Service visits should be regular, planned (so that you know in advance when it will take place), and at a frequency to suit you. This depends on both your preference and to some extent on the size and complexity of the plant. However, typically, once every three months is a good starting point. One of the advantages of pre-planning each visit is that the operators know in advance when it will be and can then prepare their questions in advance; Service visits are not just about checking the plant’s operation, but also about answering the operators’ questions and dealing with any minor training needs on-the-spot. Another thing you may want to consider is the provision of occasional Operator Training. Over the years we have received quite a number of calls from clients saying that their plant is not operating properly. When we visit we find that it isn’t set up properly or operated correctly. Commonly, the. we question this, we realise that none of the original operators trained work on the plant any more. Whether they just left, or retired, the fact is that none of the staff currently operating the plant were there when it was installed. Please bear in mind that, if the plant is not working correctly there may be a resulting Health & Safety issue. In such cases, we will happily provide a one-off training course for managers, operators and maintenance staff. Perhaps not surprisingly, after suitable training, the plant works properly again! We have a substantial number of clients for whom we have supplied Service and Technical Support for well over 25 years. Their plants are still operating perfectly satisfactorily, and we are in touch with them regularly. 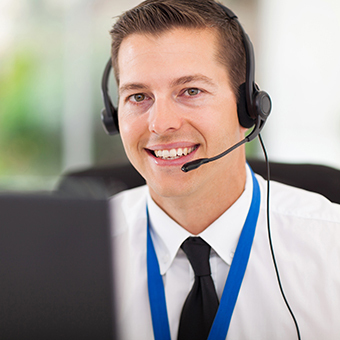 We provide service, visits technical support, training and spare parts when necessary. As we mentioned above, it is quite normal for plants that we have supplied to operate for more than 25 years. But, whether your plant was supplied by us or another company, it is also quite common and understandable for your needs to change over the years. 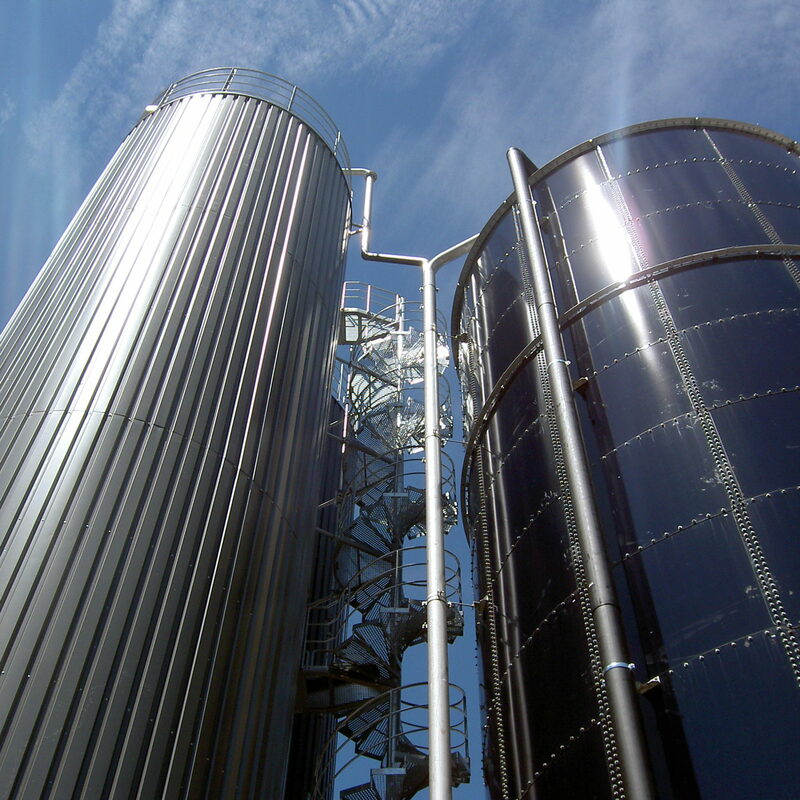 Production changes often have a direct impact on the effluent treatment process simply because what you produce requires changes in the chemicals used. One common and current example of this is the elimination of hexavalent chromium being used. Some of our clients have direct experience of the bad effect this can have on the quality of effluent that their existing treatment process produces. It is not necessarily a major issue. The plant just needs some fairly straightforward changes! Corporate Social Responsibility (CSR) has also become much more prevalent and organisations are more aware of their responsibilities. Is it actually doing what you need it to do? Is it doing so as efficiently as it could? Are there any parts of the plant that are reaching the end of their useful life? Are your operators fully familiar with the needs of the plant? Do they need any training to update their knowledge? 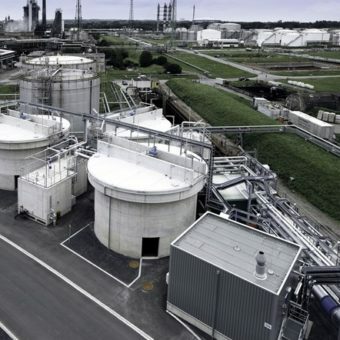 What we always try to keep in mind is that the Wastewater Treatment plant is definitely not your main focus; H+E understands very well that production is the priority! Nevertheless, it is essential that the plant operates efficiently if production is to continue. Replace worn or out-of-date components, hopefully well in advance! If this is of interest, we would be happy to discuss your needs. You can contact us here.